Rudra Buildwell is a modern and dynamic home builder with traditional values. Rudra has already established itself as a reputed and renowned real estate developer in the region of Delhi-NCR. 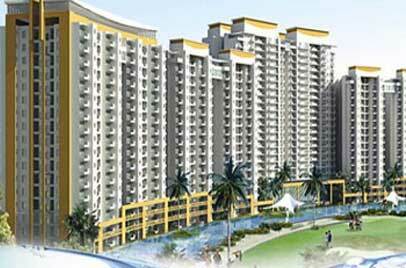 Some of its well known projects include Palace Heights at Noida Extension and Sera Bella at Ghaziabad. Rudra has recently appointed Indian Cricket Legend, Gautam Gambhir, as its brand ambassador. Many other grand residential projects are on the verge of completion with construction in full swing. Rudra Buildwell is on its way to becoming one of India’s leading real estate developer firm.